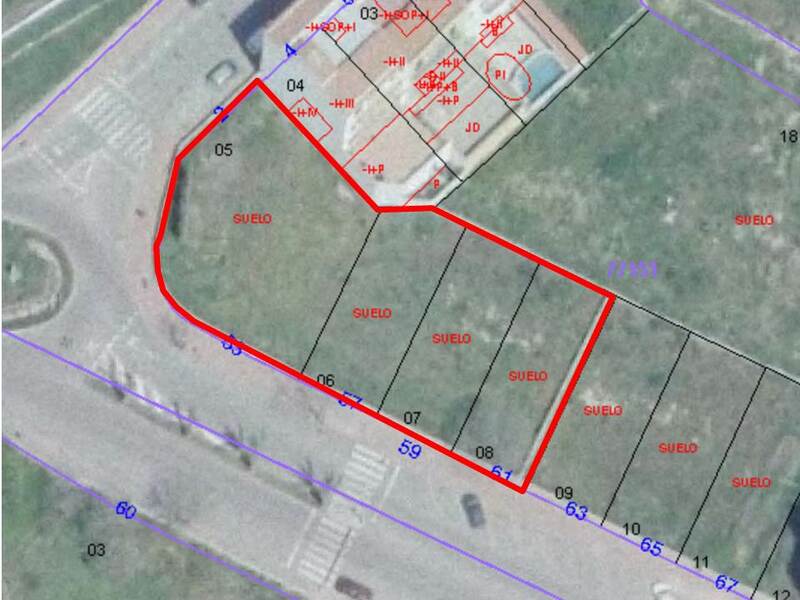 Set of 4 plots of land sold together or separately with surfaces ranging from 207, 205 and 469 square metres. 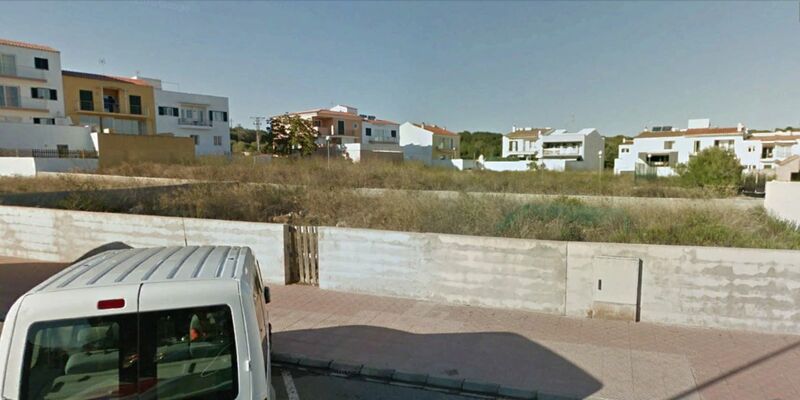 More than one plot could be grouped for the development of several housing units. 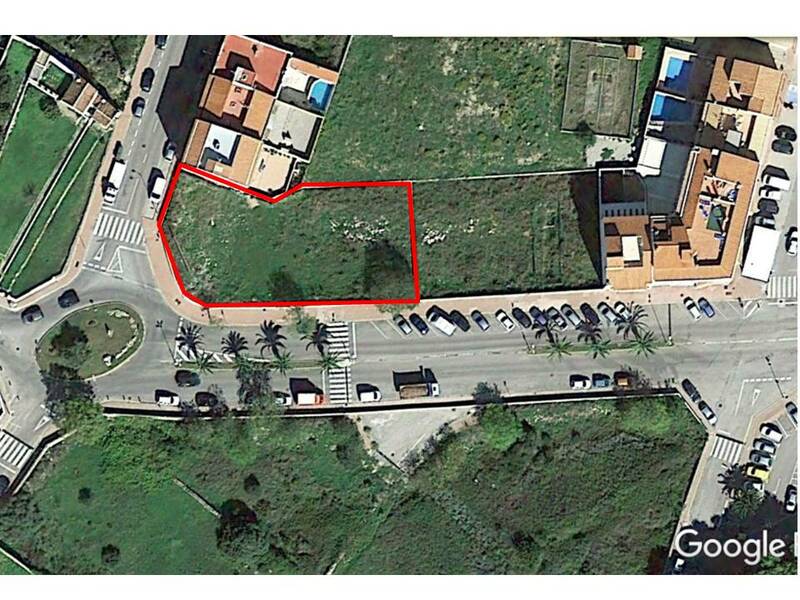 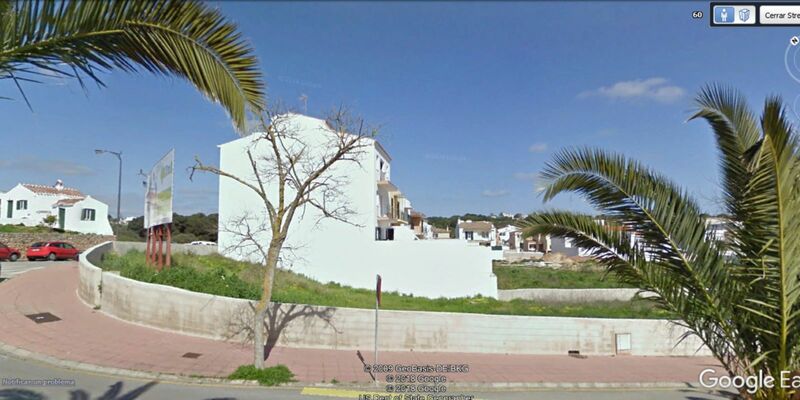 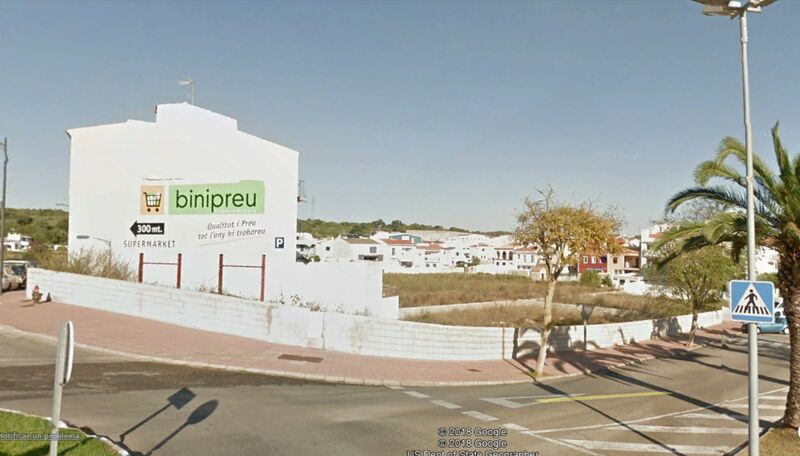 The smallest plots are at 150,000 € and the largest, 200,000 €.